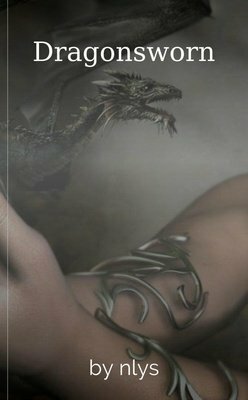 Books, Stories, and Novels like the author, J. R. R. Tolkien's. 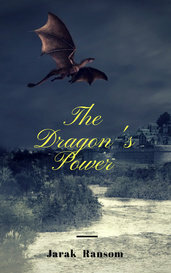 Dragons have all but disappeared from earth.When a young thief finds a rare stone, the world is plunged into chaos as corrupt Kings and Queens hunt them. It's all they can do to survive in the wilds. The first in a trilogy. Hope, the last of the royal family, is on the run. Her only chance is to stop a war and protect her friends. Her time is limited and everything wants her dead. Crysennelle, daughter of the Elven Court Mage ventures into the human lands to discover lost knowledge. 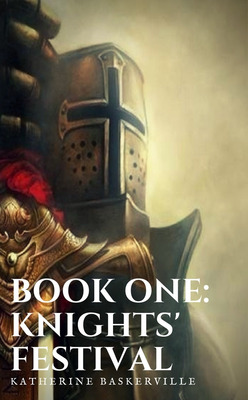 Along the way she meets a handsome warrior, Together they must fight their way through danger. The ancient elven race of the Erathiel embark on a journey across the Enchanted Sea to find a new home. With them travel the only remaining dwarves and humans from their land. The dark lord needs the treasure beneath the Empire of Legendia. But there's something more intricate and mysterious behind the whole idea, which the young warrior, Marco has to discover.